Where can I find a Dentist in Austin? When you need exceptional dental care for your family in the community of Austin, Texas, look no further than Dental Smiles. As a comprehensive dental practice in Austin, our team takes a proactive approach when it comes to ensuring a lifetime of healthy smiles for you and your most precious loved ones. Our resident dentist, Dr. Divya Shetty, strives to help each and every patient feel their most healthy and beautiful. Make Dental Smiles your first choice for care in Austin. At Dental Smiles, we believe that having a healthy and beautiful smile can work wonders for uplifting a patient’s overall outlook on life. In our efforts to help each patient achieve the confidence they need to succeed in all their personal and professional interactions, we offer a comprehensive range of the most advanced pediatric, preventive, cosmetic, and restorative services. You can count on your dentist in Austin, Dr. Shetty, to maintain the excellent dental health of your whole family using our preventive program or enhance the appearance of your smile with treatments like teeth whitening and porcelain veneers. We can even dramatically transform your smile by restoring or replacing missing teeth with services including bridges, dentures, dental implants, and CEREC single visit crowns. 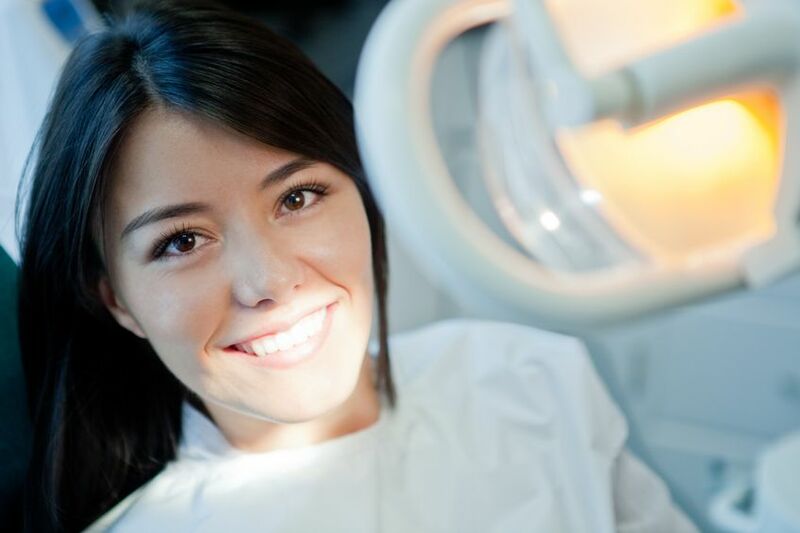 At Dental Smiles, we are committed to maintaining a position at the forefront of modern dentistry. Dr. Shetty regularly attends continuing education courses in general, cosmetic, and implant dentistry so that she can provide the very best for her community. Her patients consider her their ‘go-to’ dentist in Austin because of the state-of-the-art techniques and technologies she and her skilled, caring team employ and their dedication to ensuring the safety and comfort of their patients throughout their treatment. If you are looking for a dentist in Austin who can address the dental health care needs of your entire family, visit the office of Dr. Divya Shetty, Dental Smiles. For more information and to schedule your appointment for a consultation or treatment, please call our office today!